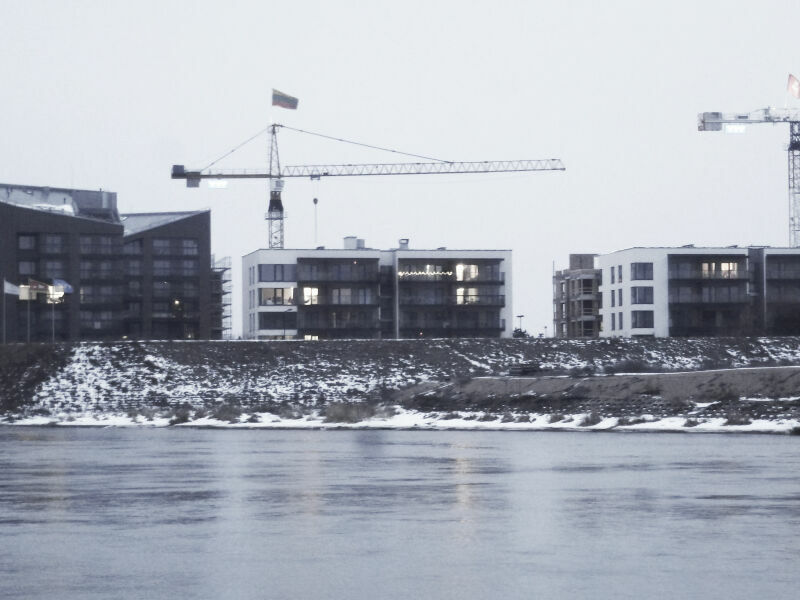 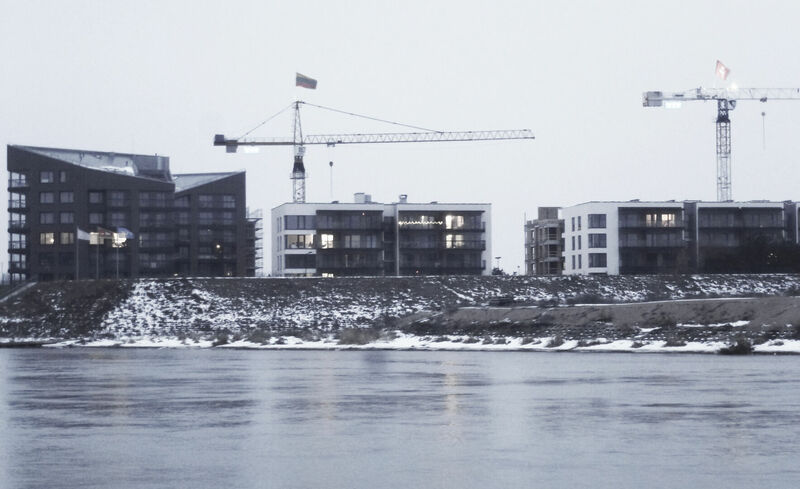 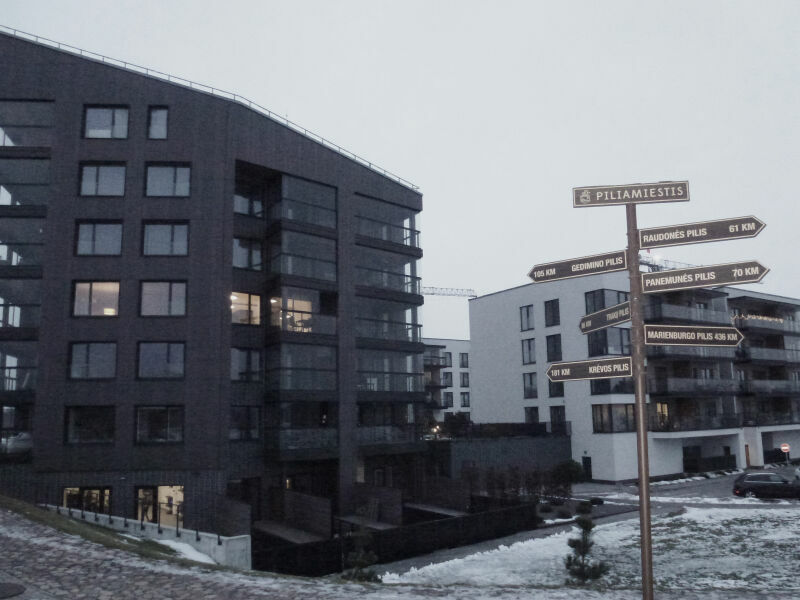 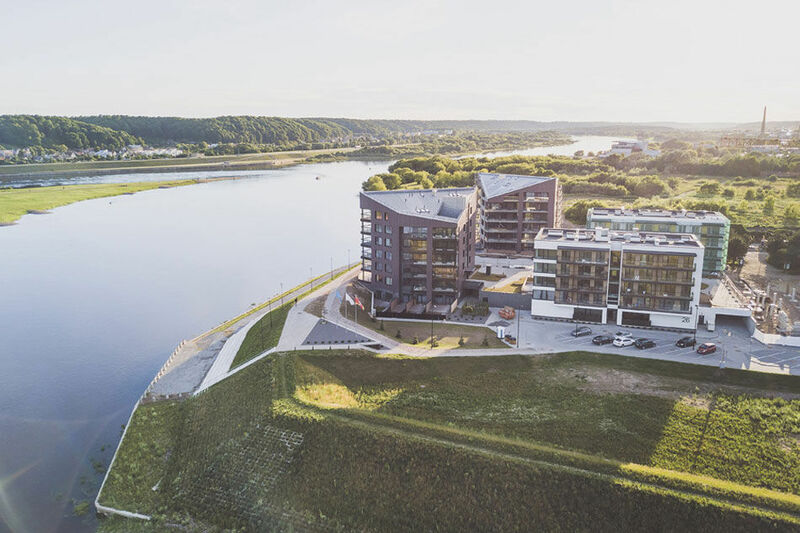 In a unique place in Kaunas next to Neris River, the residential block is unique because its relationship with the historical part of the city - the Old Town and Kaunas Castle, which panoramic views can be seen from residential houses. 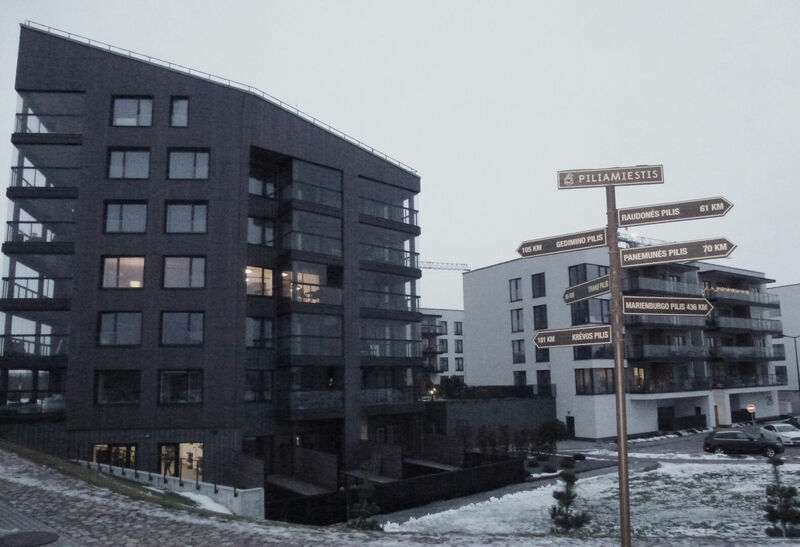 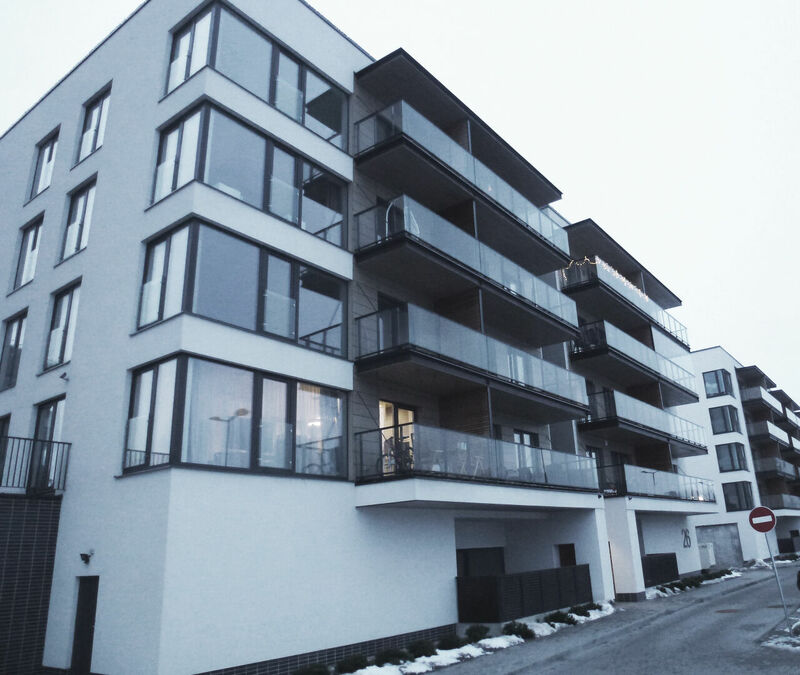 On the first floors of the houses there are administrative premises, and in the future it is planned to build a business center next to 7 residential buildings. 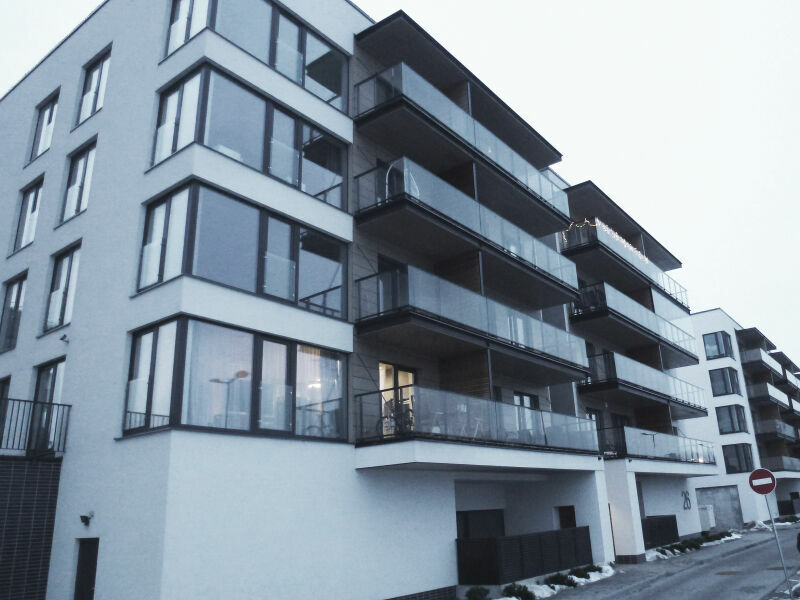 The Piliamiestis project consisted of DELTABEAM® Slim Floor solution, PETRA® Slab Hangers and WELDA® Anchor Plates.